You may download, reproduce, and retransmit information solely for non-commercial purposes within your organisation. You must retain and reproduce each and every copyright notice or other proprietary rights notice contained in any Information you download, reproduce, or retransmit. With the exception of the foregoing limited authorisation, no license to or right in any copyright of U Hotels & Resorts or of any other party is granted or conferred to you. U Brand websites may contain or reference trademarks, patents, trade secrets, technologies, products, processes or other proprietary rights of U Hotels & Resorts, its affiliates, and/or other parties. No license to or right in any such trademarks, patents, trade secrets, technologies, products, processes and other proprietary rights of U Hotels & Resorts and/or other parties is granted to or conferred upon you. 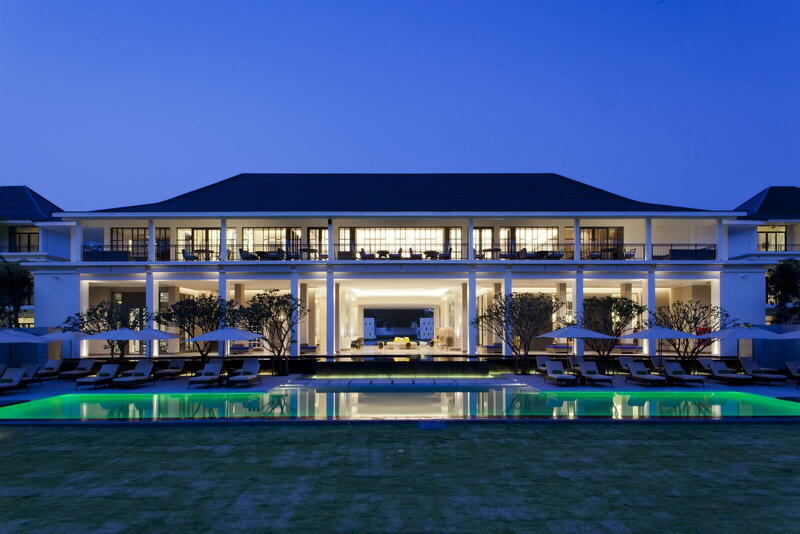 All U Hotels & Resorts information is provided as is without warranty of any kind, either expressed or implied, including, but not limited to the implied warranties of merchantability, fitness for a particular purpose, or non-infringement. Some jurisdictions do not allow the exclusion of implied warranties, so the above exclusion may not apply to you. With respect to all communications you make to U Hotels & Resorts regarding the Information, including, without limitation, feedback, questions, comments, suggestions, and the like: (a) you shall have no right of confidentiality in your communications and U Hotels & Resorts shall have no obligation to protect your communications from disclosure; (b) U Hotels & Resorts shall be free to reproduce, use, disclose, and/or distribute your communications to others without limitation; and (c) U Hotels & Resorts shall be free to use any ideas, concepts, know-how, and/or techniques contained in your communications for any purpose whatsoever, including, without limitation, the development, production, and/or marketing of materials, products, and/or services that incorporate such information. The Information may contain technical inaccuracies or typographical errors. 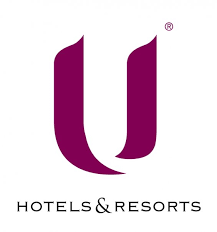 U Hotels & Resorts reserves the right to make changes, corrections, and/or improvements to the Information, and/or to the products, programmes, and/or services described in such information, at any time without notice. Swimming costumes are mandatory to use swimming pool. Outside food and liquor will be strictly not allowed. By accessing this website, you acknowledge and agree to the above Information Policy and all other terms and conditions of use. If you do not agree to this policy or any other term or condition of use, please do not use this website. U Hotels & Resorts reserves the right, at our discretion and at any time, to change, modify, add, or remove portions of this policy and/or any other terms and conditions of use. Please check periodically for changes. Your continued access to and/or use of this website following changes to this policy and/or other terms and conditions of use will mean you accept those changes.